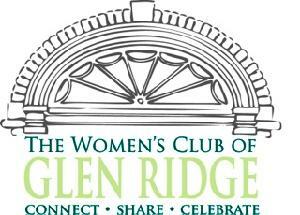 Welcome to the Women's Club of Glen Ridge 2018/19 Virtual Food Drive! 1 in 7 kids in New Jersey is hungry. Join me in helping to feed hungry families throughout the state. Every dollar you donate enables CFBNJ to provide $8 worth of food. Please help today.